Is there anyone in the world who doesn’t love cheese sauce? Seriously, what food isn’t made better by dipping dunking it in a thick, creamy, ooey-gooey, oh-so-cheesy sauce? Broccoli? Check. Spinach-mushroom crepes? Check. Sweet potato fries? Burgers? Nachos? Check, check, check! Now considering all that we have just said, what if we told you that this particular cheese sauce (which, by the way, is one of the best cheese sauces we’ve ever made!) is made with absolutely no cheese whatsoever! 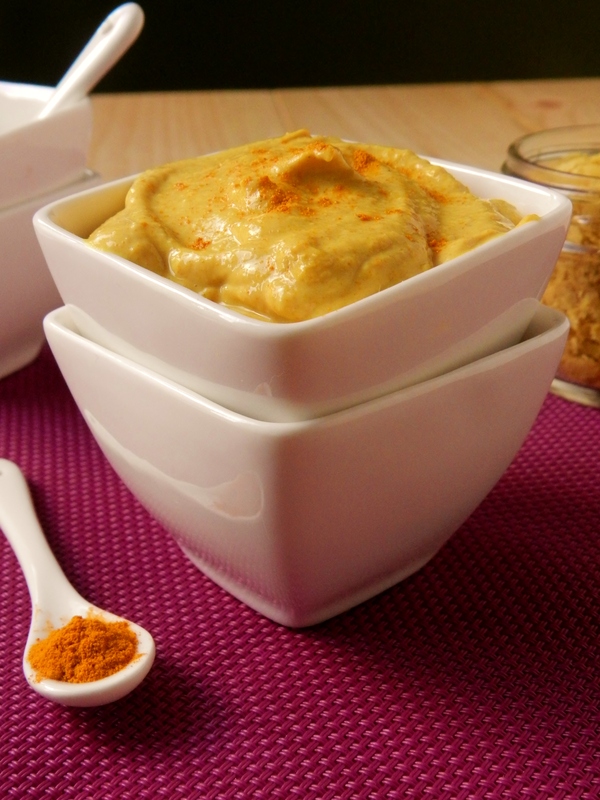 In fact, this cheese sauce is completely vegan, and very high in protein! What’s the secret ingredient, you ask? Well, there’s actually 2. First-off, the base of the sauce is actually silken tofu! 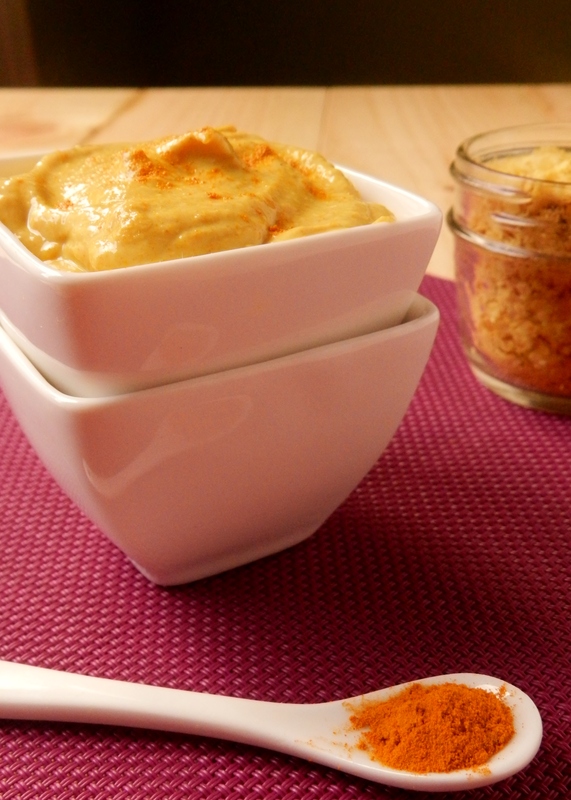 The second secret ingredient, the one that gives it it’s intense cheesy flavour, is none other than nutritional yeast! 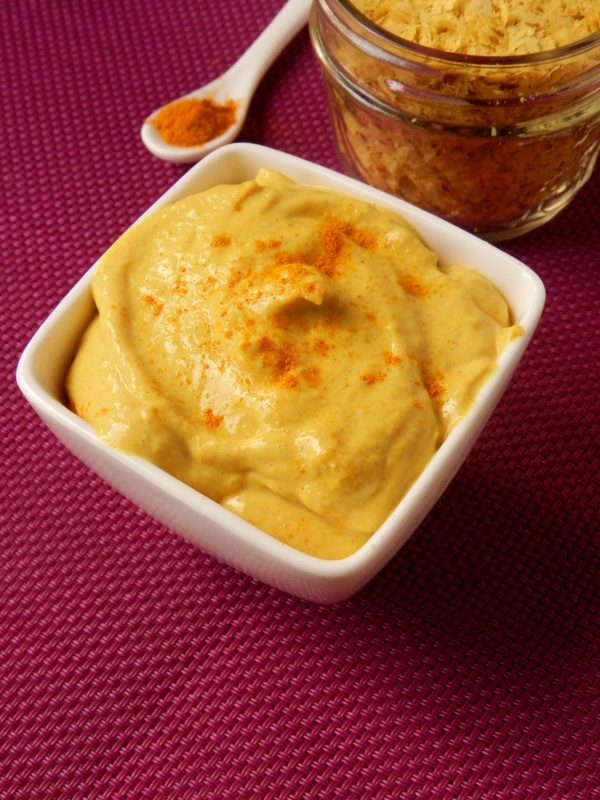 Ok, so we realize that nutritional yeast is not something a lot of people have kicking around in the back of their cupboards, but seriously, you should all run out and get some after you finish reading this, because it is one of the best things invented since sliced bread! It is basically the same yeast used in bread, except it has been deactivated (key point, there- you definitely wouldn’t want to eat active yeast!) and it is super-high in B vitamins, most notably B12. It also has an amazingly nutty and cheesy (how many times can you say that in one post?) flavour. A way to make super-cheesy tasting dishes without pounds of cheese? We’re sold. 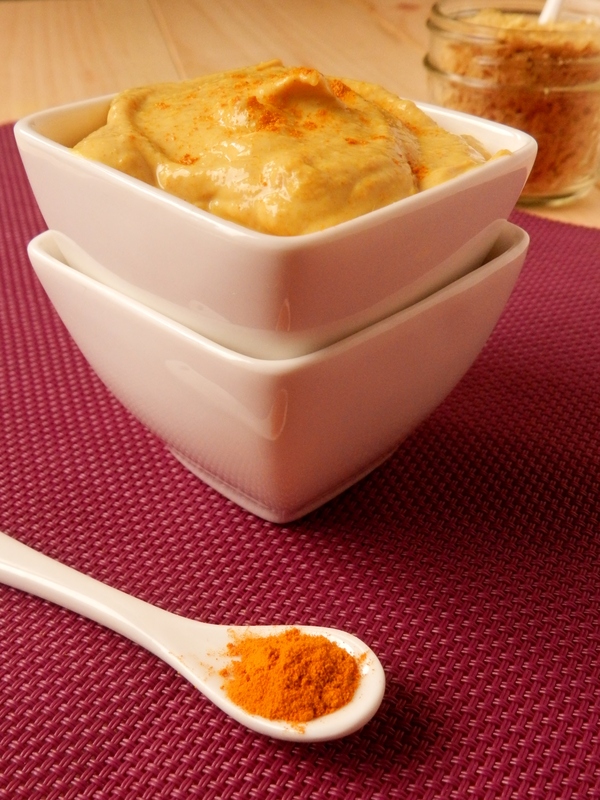 Add all ingredients to a food processor or blender and blend until smooth. Serve warm or cold. 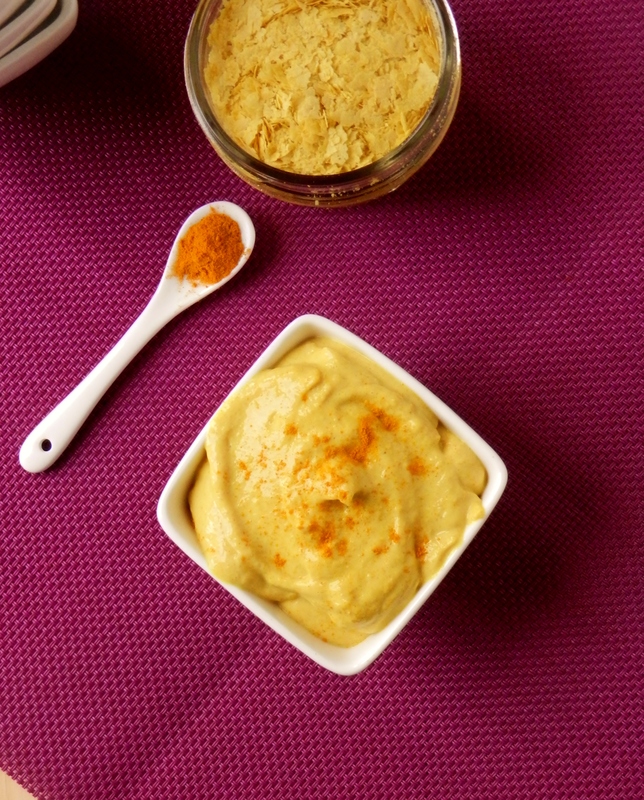 Have you ever used nutritional yeast before? What’s your favourite food to put cheese or a cheese sauce on? 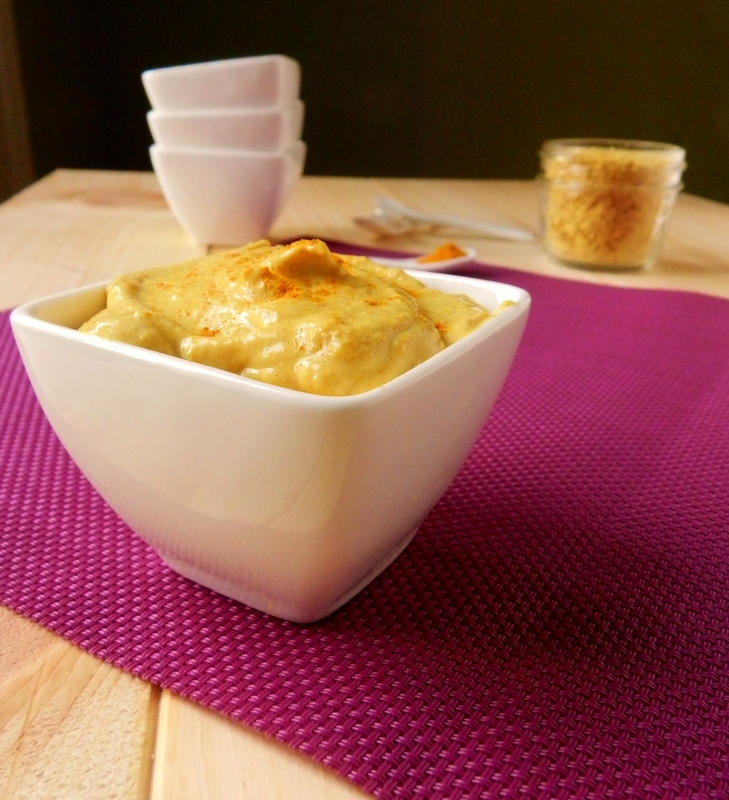 Anyone who doesn’t love cheese sauce and hasn’t tried nutritional yeast…they don’t know what they’re missing! Love it!